The fate of Gilas Pilipinas was out of their hands on the last day of the 2019 FIBA World Cup Asian Qualifiers, with fans having one eye on their game against Kazakhstan and the other on the relevant qualifiers happening concurrently. Two years of campaigning boiled down to 40 minutes of basketball, which was played at approximately the same time in four different countries. It would be a grand slam finish that tested the nerves of everyone involved. 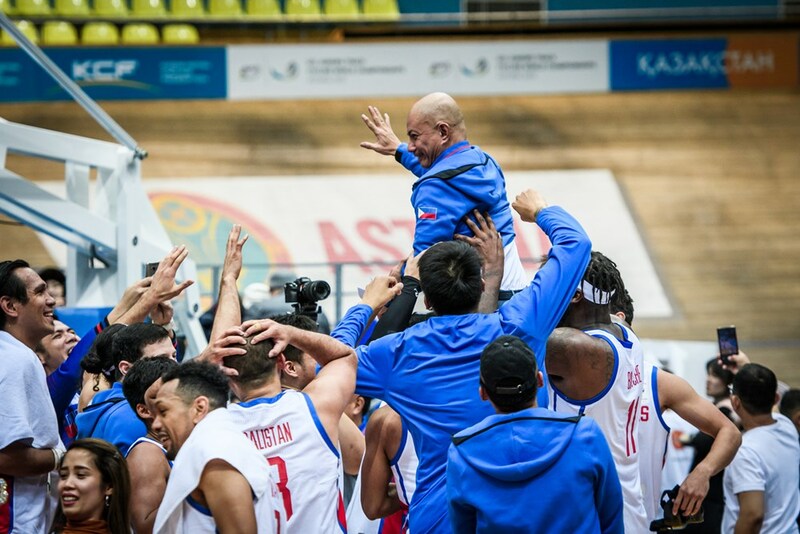 After the final buzzer in Astana, it was the Philippines’ who were partying after booking their place in the World Cup this August in China with a 93-75 victory over the hosts. The pressure of qualification weighed heavily on the Filipinos, and they felt their emotions all the way to tip-off against Kazakhstan. Even the Philippines’ heaviest hitter wasn’t spared of nerves before the game, fully understanding just what was on the line for the country against Kazakhstan. Blatche finished the game with a gaudy 41 points, 13 rebounds, and three assists performance, while Jayson Castro hit big shots on the way to a 15 point outing through a 4/4 shooting night from beyond the arc. 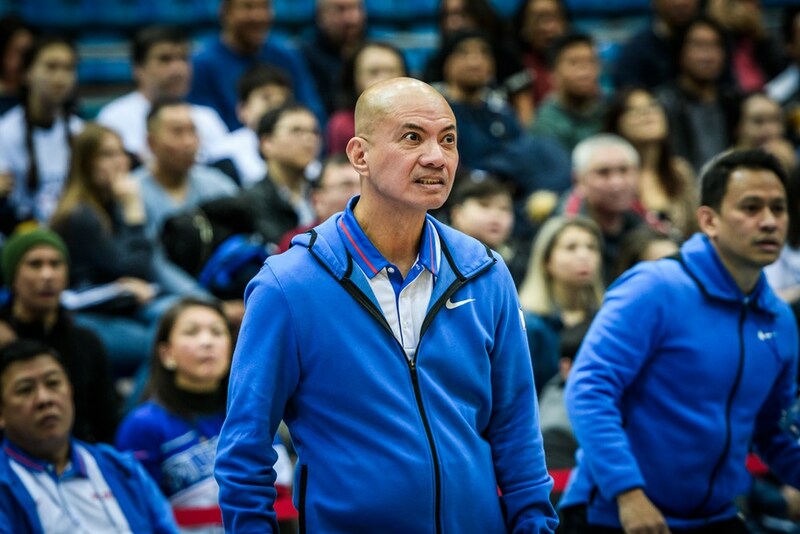 The naturalized Filipino kept Gilas afloat in the first half, with Guiao admitting that he was concerned about the productivity of the rest of the team. However, the fiery mentor was relieved to see his team wake up in the final two quartos. There was one reserve that stood out to the eyes of both Blatche and Guiao. Saddled with foul trouble, Blatche was forced to ride the bench and had a front row seat to see the reigning five-time PBA Most Valuable Player June Mar Fajardo do what he does best. “I wanna tip my hat off to June Mar, he came in and he really was the game changer for us and really took over the team for us,” Blatche said. After playing limited minutes in Qatar due to an illness, the still-on-the-mend Fajardo put in the work against Kazakhstan. The San Miguel Beerman finished with nine points and seven rebounds in just 12:25 minutes of action to relieve Blatche. It was an outing that impressed Guiao. After what was a heart pounding final day of qualifications, the Philippines joined Jordan, Iran, and Japan as the final entrants from Asia to the World Cup in China. It wasn’t the most comfortable route to FIBA’s showpiece event, but it was one the team is glad to have come away from triumphant after being so close to elimination. “We’re just happy it’s over and we’re glad we’re making the World Cup,” Guaio said.